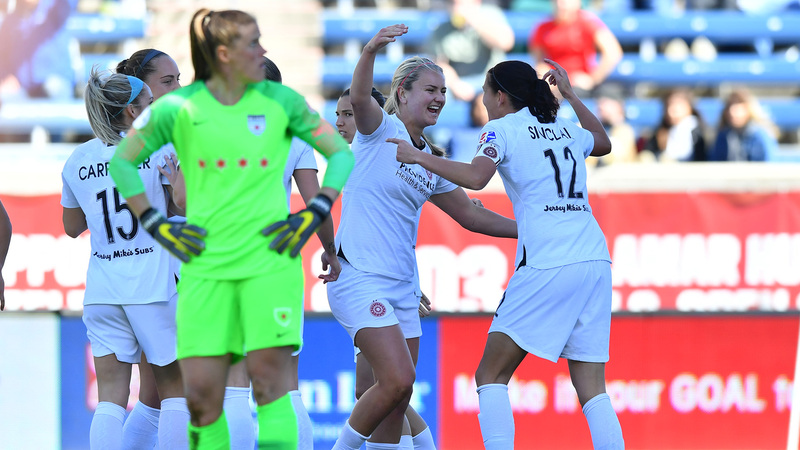 Christine Sinclair scored a hat trick in Week 2 as the Thorns and Red Stars played to a 4-4 draw. 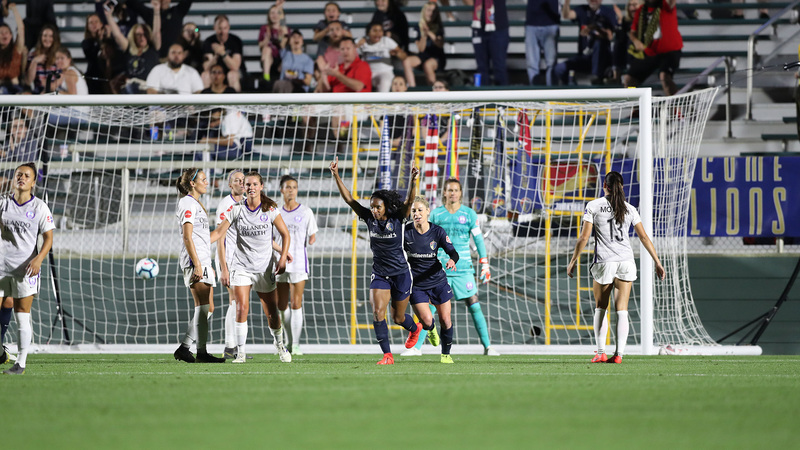 Crystal Dunn has three goals in her first two games to start the season. 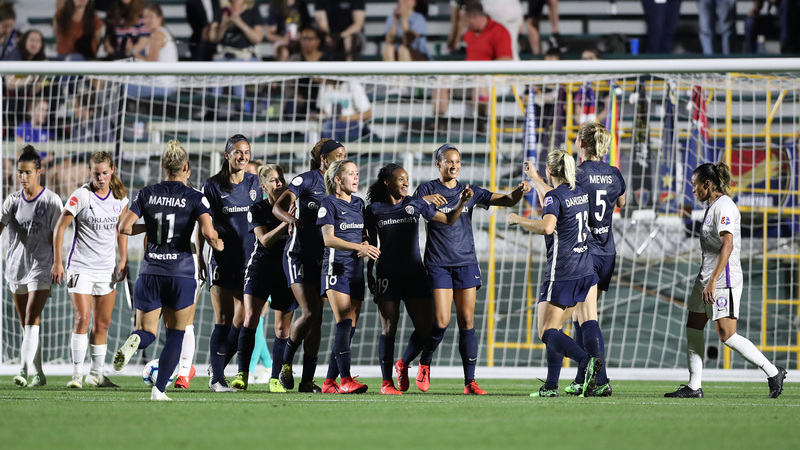 Tobin Heath tallied a goal and an assist in Portland's Week 1 win over Orlando. 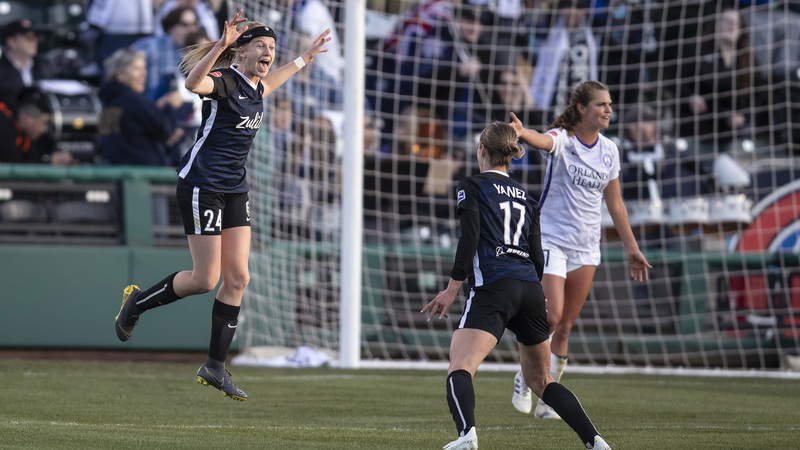 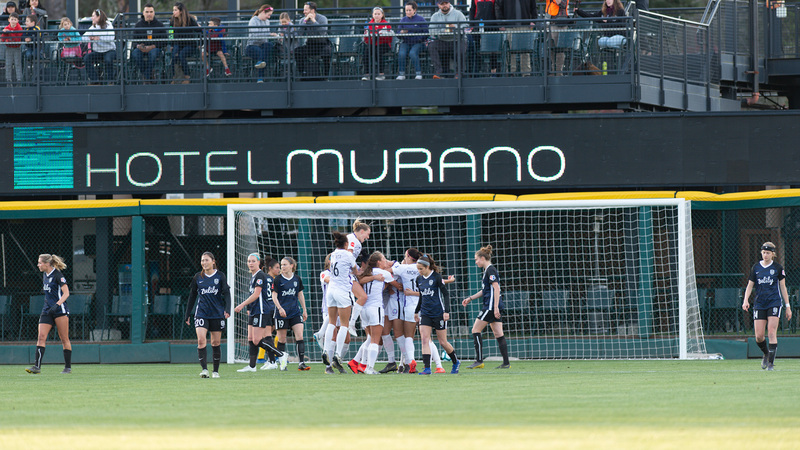 Jane Campbell saved a penalty kick in the 94th minute to held the Dash pick up a 1-1 draw with Reign FC. 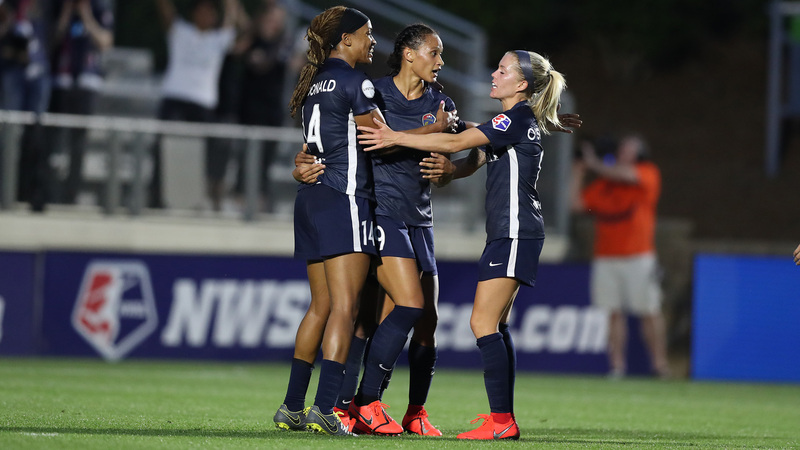 Caitlin Foord scored her first NWSL goal in Portland's 2-0 win to open the season. 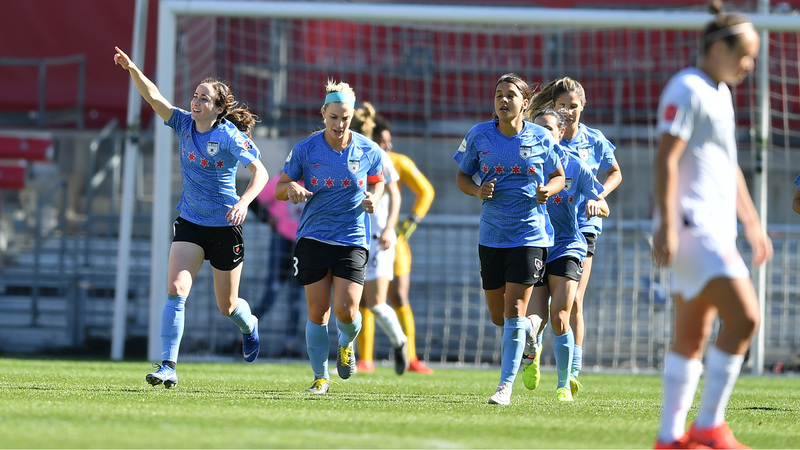 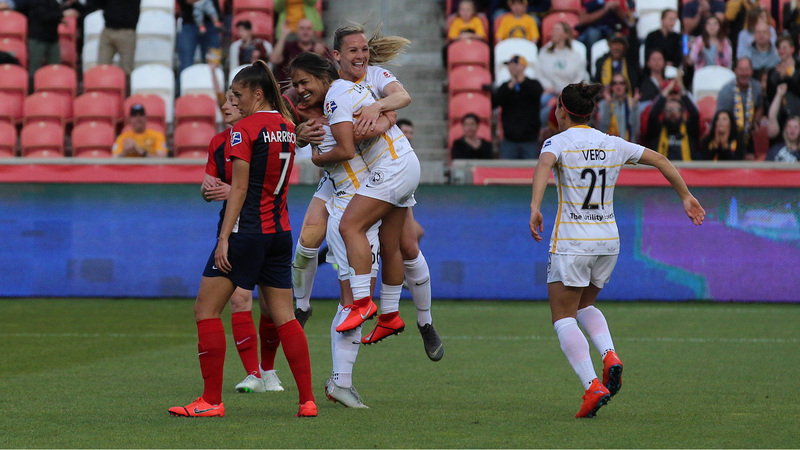 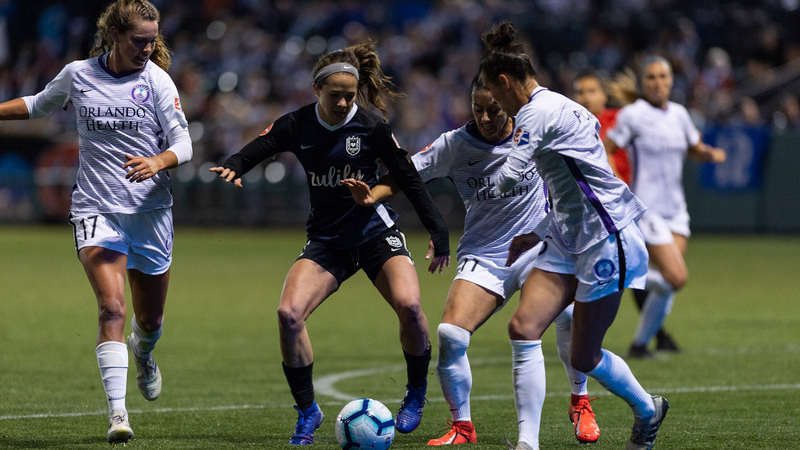 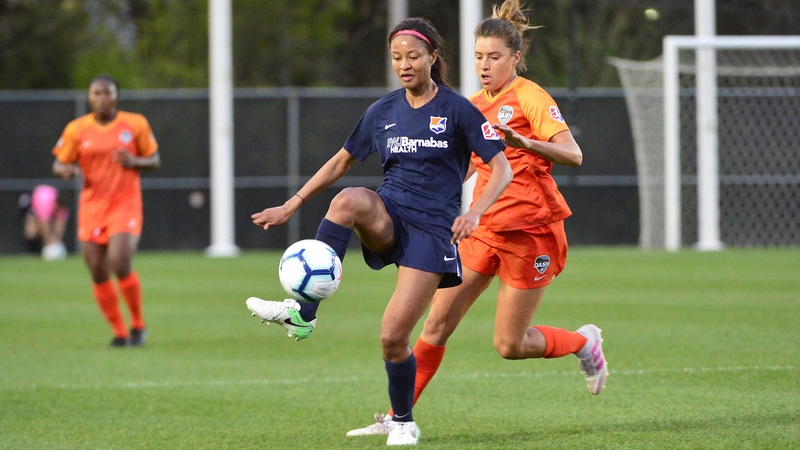 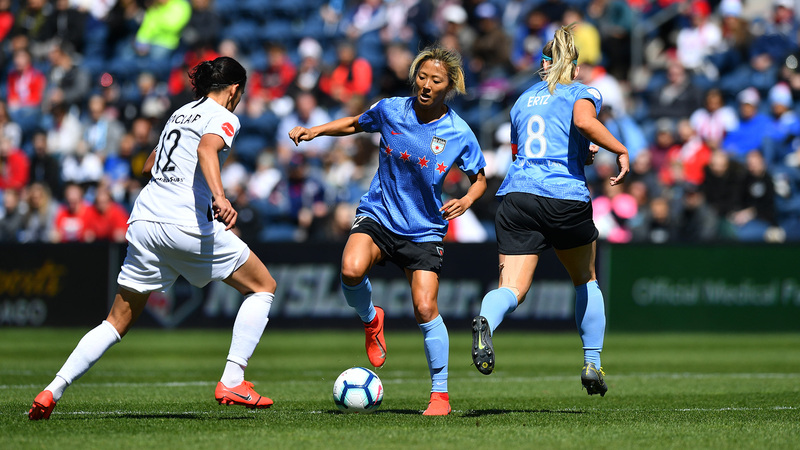 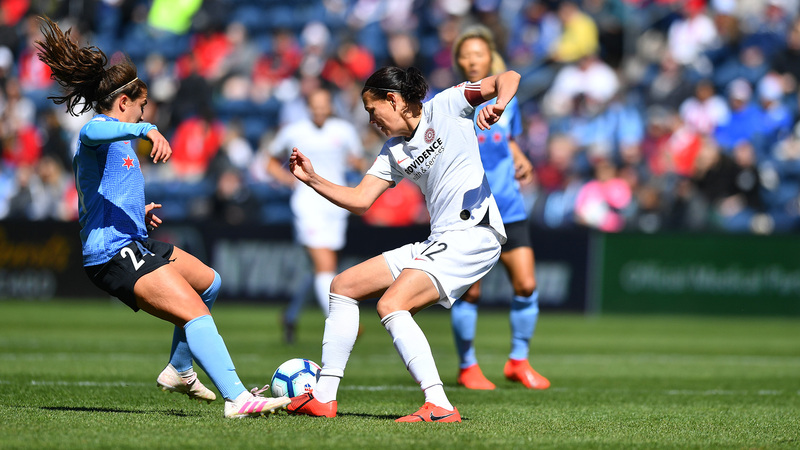 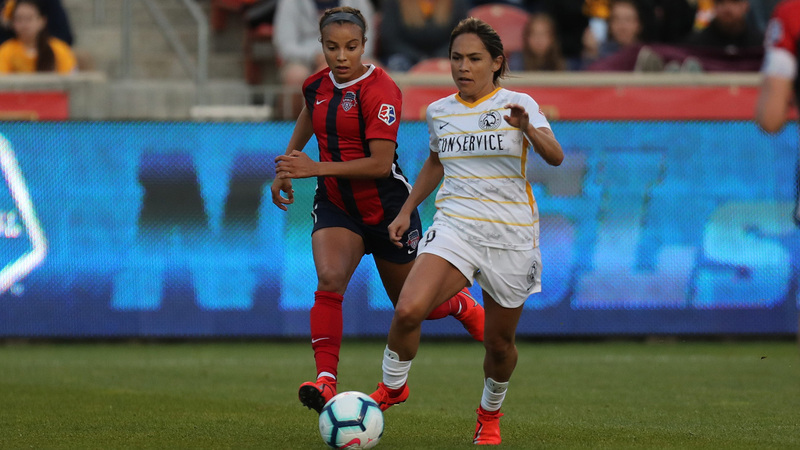 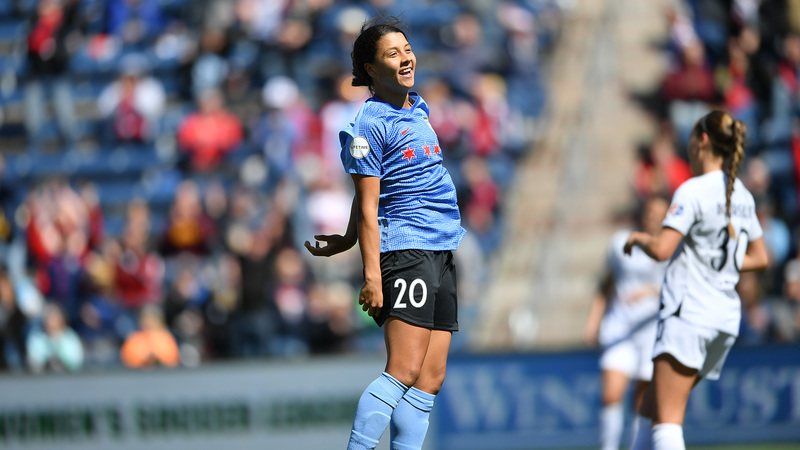 Sam Kerr scored the first goal of the 2019 NWSL season in Chicago's 1-1 draw with North Carolina.